A natural alternative to syringing. 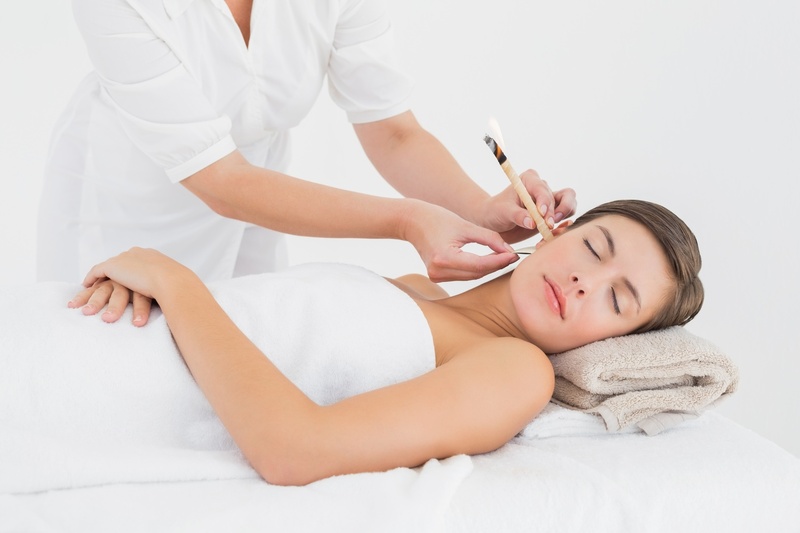 A cone shaped candle is inserted into the ear, the end is lit and the vacuum created gently helps clear the ear canal. Emma Gibbons, our Hopi Ear Candling Therapist is looking forward to seeing you.